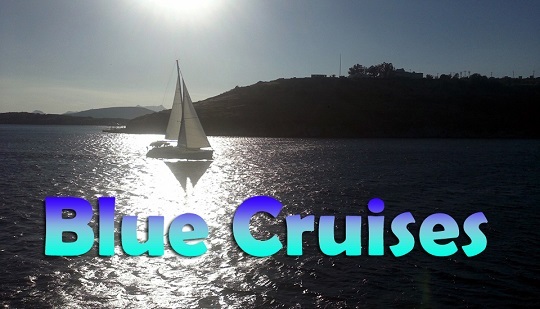 Click here for detailed information about blue cruises and the cruise boats. Attention: These are gay gay exclusive cruises. Click here for a detailed information about blue cruises we offer and the cruise boats. Weekly rates starting from 250 Euro including accommodation, breakfast, lunch, dinner. Marmaris to Fethiye and Fethiye to Marmaris mini cruise options of this route are also available for people who have limited time for such an activity. Weekly rates starting from 250 Euro including accommodation, breakfast, lunch, dinner. This is weekly cruise departing from the marinas in Kemer or Antalya and stops at wonderful destinations such as Phaselis, Adrasan bay Kekova Island etc. Bodrum itself is known as the most gay-friendly tourism destination in Turkey and we also recommend this route to our gay & lesbian clients especially. 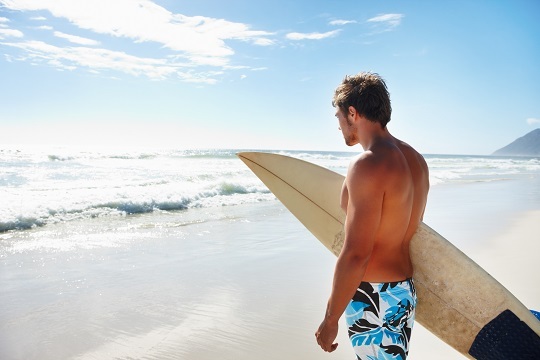 Weekly rates starting from 380 Euro including accommodation, breakfast, lunch, dinner. This is the easiest way to visit many small & big beautiful Greek Islands near Turkish coast including Rhodes which are difficult to reach otherwise. We can book for you an ideal private boat in any destination and time you prefer with a gay and lesbian friendly staff ! We highly recommends private cruise option to small gay & lesbian group of friends who wants full privacy and freedom. Book hotels in Turkey via our Booking Com affiliate system.